A concert and two workshops will take place in Leeds: more information at www.saa-uk.org. Representing the eighth generational link in an unbroken chain of musical talent, Shakir Khan will showcase the art of sitar in this intimate evening of playing. 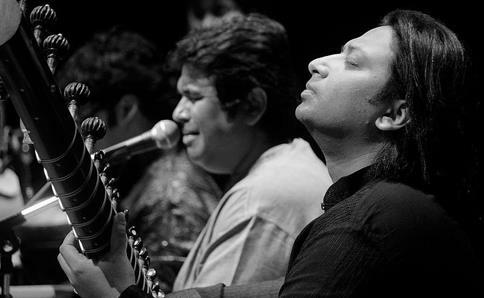 Shakir stands out for his exquisite sense of sur (melody) and laya (rhythm) and is a shining star of his generation.